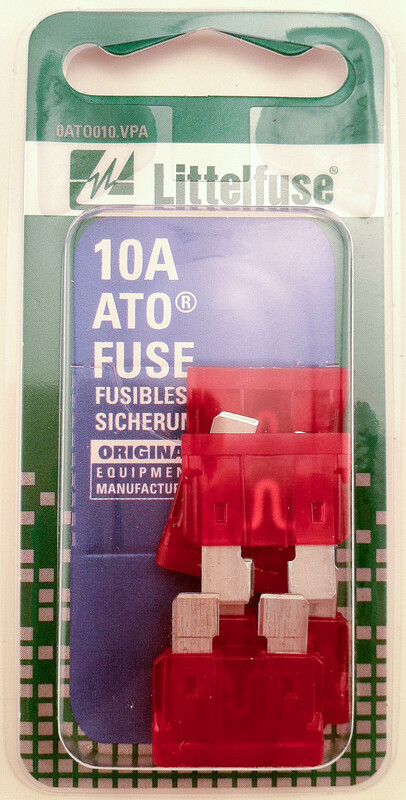 Designed to fit in a MINI® Blade fuse block or panel. SAE Type II used primarily as a wiring harness protector in 12-Volt DC automotive systems. Conforms to SAE J553C Standard. Boxed - Product in pillboxes or loose parts in chipboard box. Bulk - Loose parts in poly bag. Minimum order quantities apply. Carded - Carded retail blister packaging.